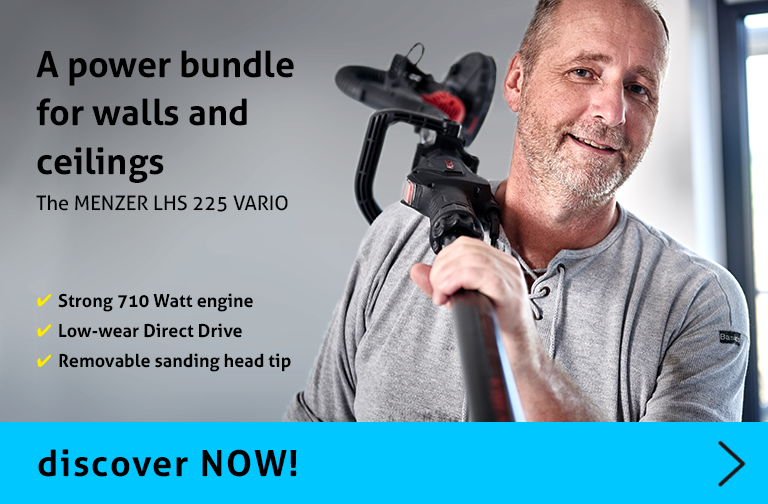 Are you looking for affordable drywall sanders and industrial vacuum cleaners? 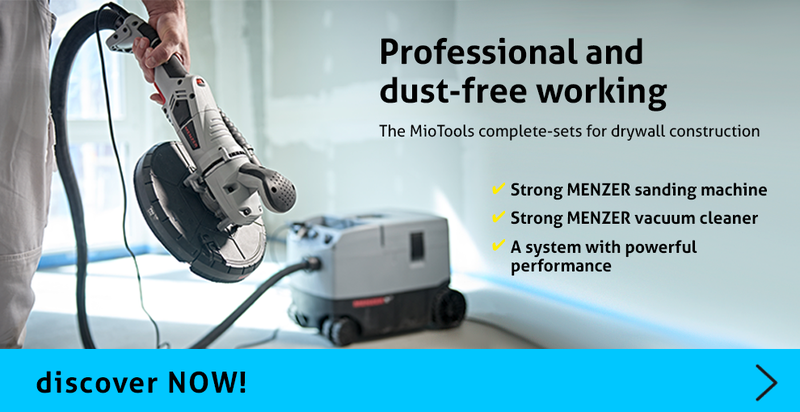 At MioTools you'll find power tools specifically for painting and drywalling. 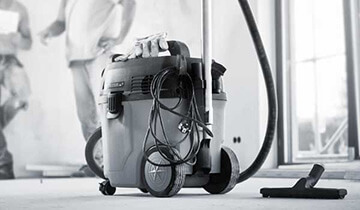 Whether you aim to sand walls, ceilings or wooden floors, we provide a comprehensive range of drywall sanders. 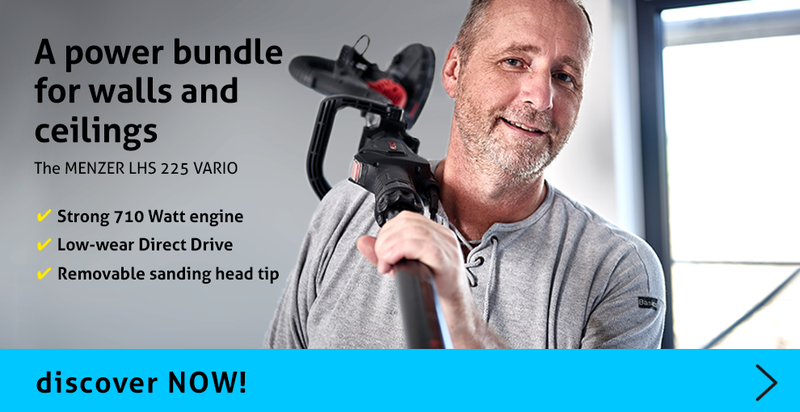 You'll also find the industrial vacuum cleaner that fits your job, either together with a sander as part of a dust-free sanding kit, or as a stand-alone product. 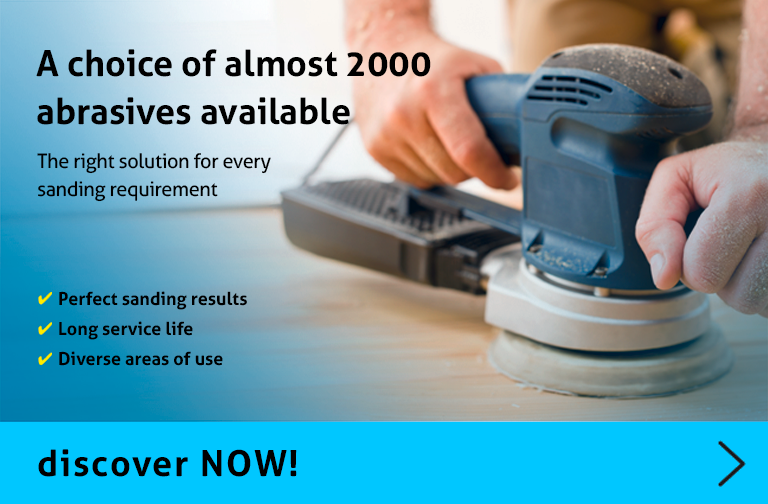 As an official sales partner of MENZER Power Tools, we offer top quality at bargain prices! 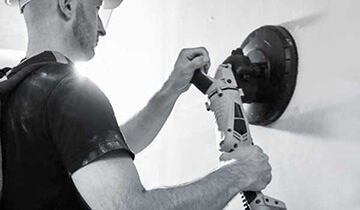 Whether you're a professional tradesperson or an ambitious DIY amateur, at MioTools you'll find everything you need for painting and drywalling. 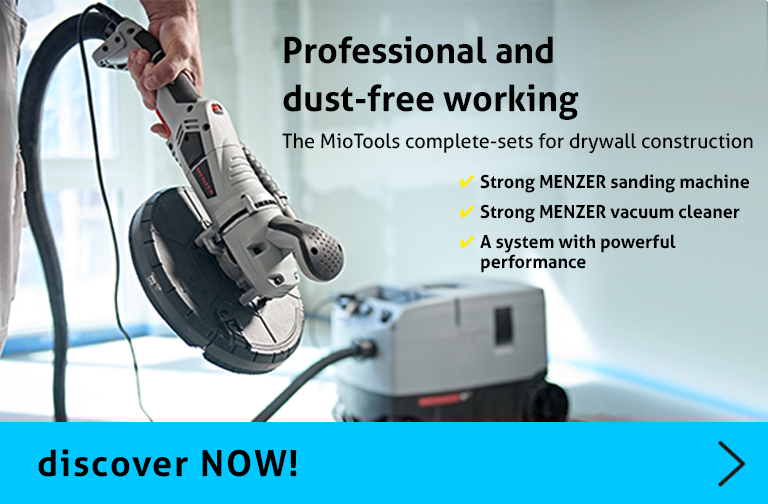 From drywall sanders and matching vacuum cleaners and all the necessary abrasive materials – here you'll find every tool you need to sand walls, ceilings and floors like a pro!. 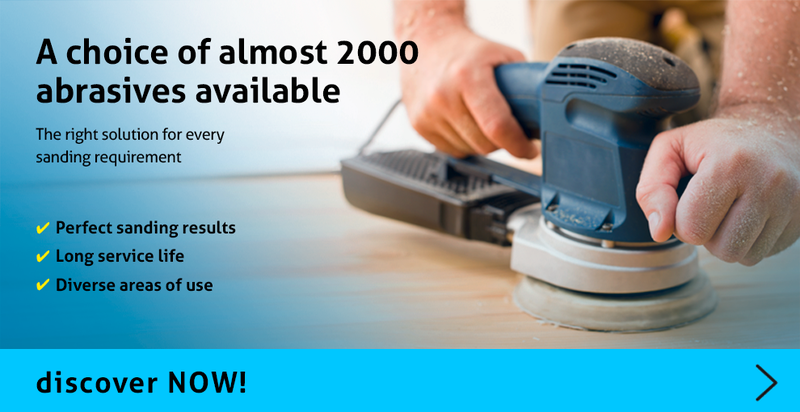 Are you looking for affordably priced sanding materials for your power tools? At MioTools you'll find sanding discs for drywall sanders, long-neck sanders, belt sanders, edge sanders, single-disc sanders, delta sanders, random orbital sanders, or orbital sanders in a variety of grit sizes at unbeatable prices. 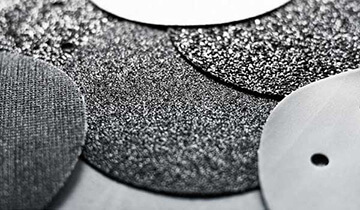 We'll provide you with high-quality sanding materials from MENZER as well as budget products of our own brand made from various materials including standard corundum, zirconia and silicon carbide.